The pawn structure is probably one the elements that we need to pay more attention to during our games. It defines the character of the play, the direction of our attacks and the plans we have to make. 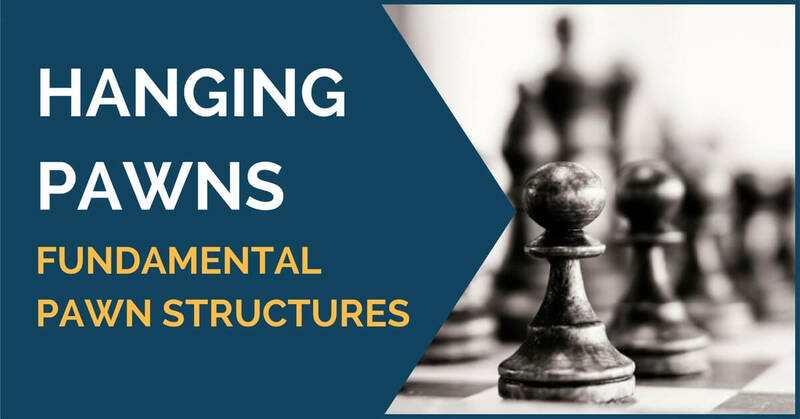 Pawn structures are the foundations that keep a position together. 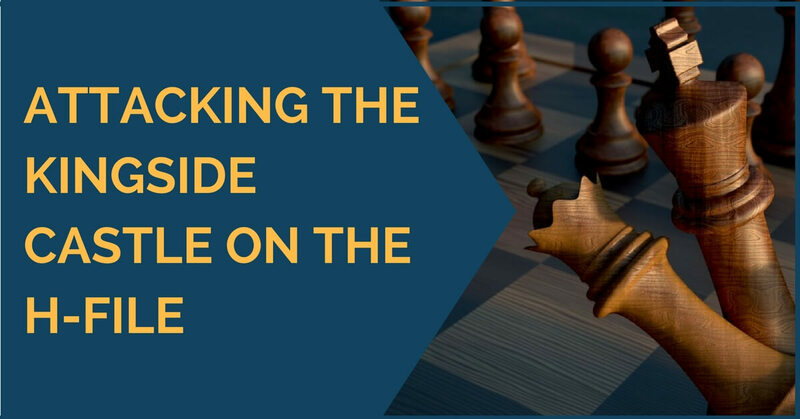 In this article, we are going to see a few middle game positions in which one side has a permanently ruined pawn configuration. Needless to say that it is extremely difficult to defend in such situations. The pawn structure is a very important aspect of the game and we should always pay attention to the particularities of every position. This is what helps us determine if the said structure makes our position bad or there is enough compensation to make up for this strategic minus. For example, it is well known that the isolated pawn is generally considered as a weakness. However, it does give control over the central squares and if you are able to keep the position dynamic, then it can work in your favor. Understanding the fundamental strategic elements is one of the keys to improving your level and converting into a strong player. The strategy is one of the aspects that make the difference between a club player and a master. 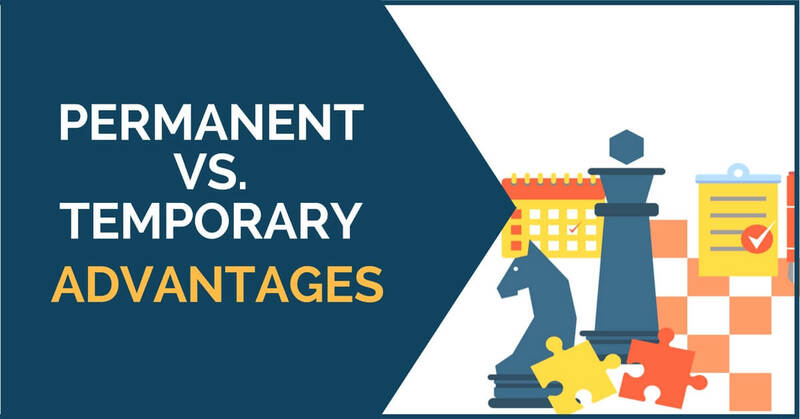 While lower rated players can have the good opening knowledge and decent calculation skills, it is usually in the strategic battle that they tend to make mistakes and allow the opponent to get the upper hand. Knowing the classics is a basic part of every chess player’s general culture. In times where modern chess games, engine analysis, and engine spectacular matches occupy 98% of the attention, it is refreshing to look back in time and admire the greatness of the pioneers of our game. There are plenty of books written on the games by the classics such as Alekhine, Capablanca, Steinitz, etc. Attacking is one of the most attractive skills for every chess player. Being a positional genius, a boa constrictor, squeezing the small advantages is great, but the ability to find tactics and create direct attacks is something that makes everyone’s eyes sparkle. Like every other chess skill attacking can be learned and trained, it is not something you’re born with. 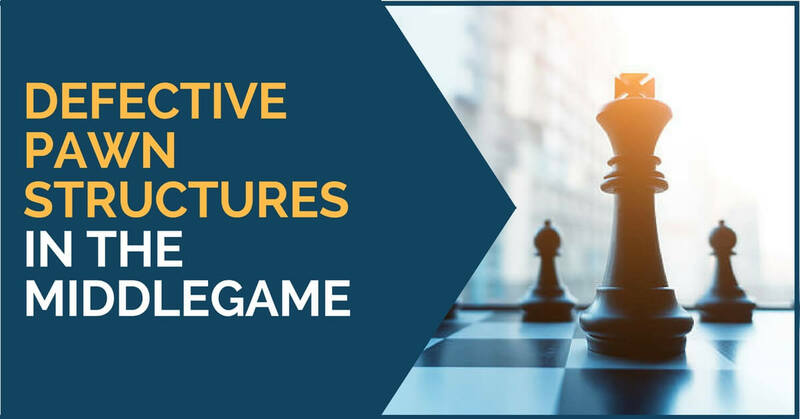 In this article, we are going to go over some very nice attacking examples in a common pawn structure, see the next diagram. 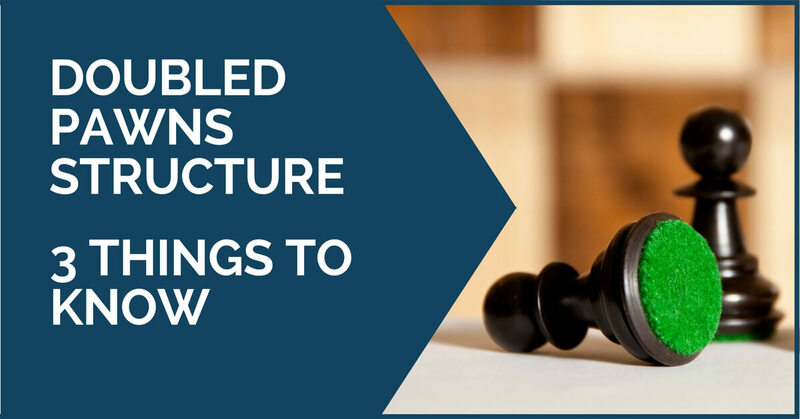 When it comes to minor pieces, we know that there are a number of principles that can help us determine which one is good and which one is bad in a specific position. Thus we can properly decide which one to change and which one to keep. 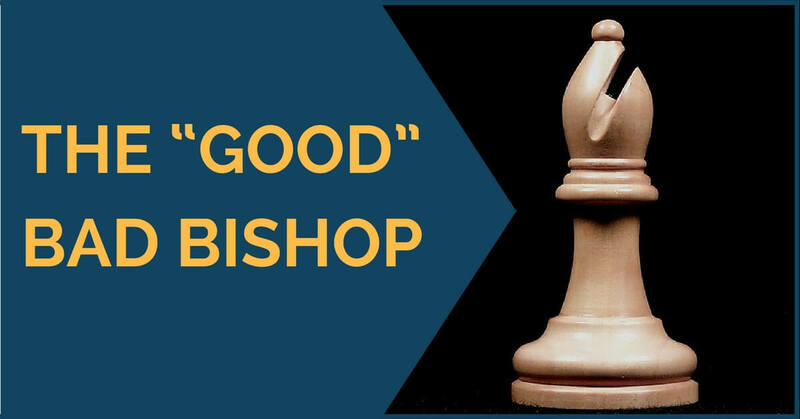 Since the bishops are the main subject of our article, we will start by reminding you that they are generally better in open positions. Another basic rule states that we should place our pawns in the opposite color of our own bishop in order to achieve a certain harmony on the board that will restrict the opponent’s pieces. It is very often nowadays that when we study pawn structures we tend to separate them into “good” and “bad” ones. Among the good, we put those queenside majorities, as fewer pawn islands as possible, strong pawn chains in the center, etcetera. Among the not so good structures, we consider having an isolated central pawn, having doubled pawns, hanging pawns and so on. The truth is that each structure has its own story and its potential depends fully on the position. The isolated pawn is a very common middlegame theme. Thus, it is very important to know the strategy for playing with and against it. 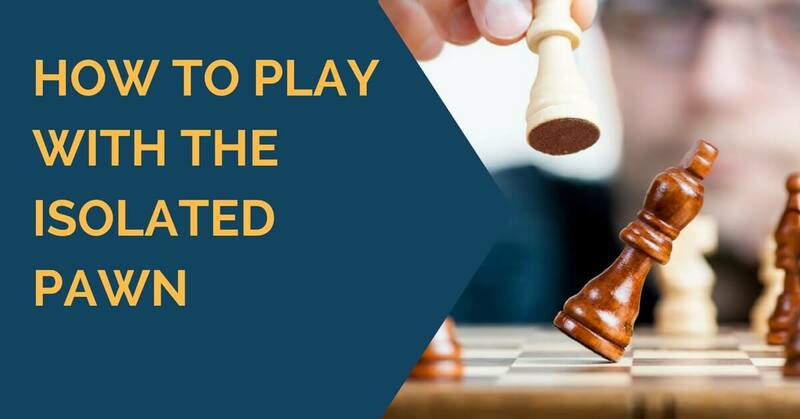 In my previous article I’ve covered the general ideas of playing with the isolated pawn, if you missed it, you can always review it here. 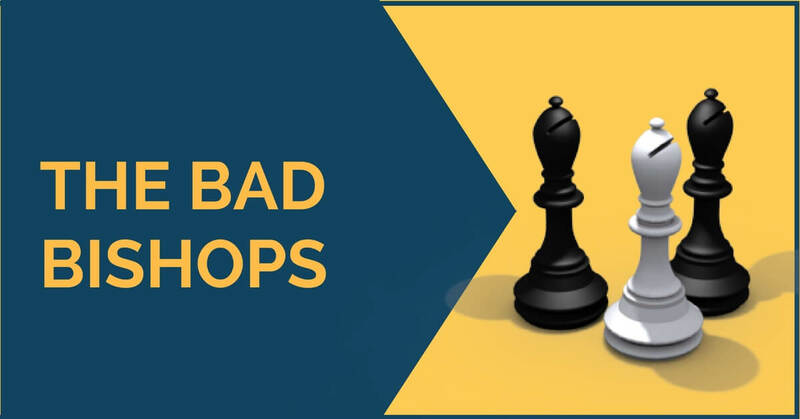 The importance of this topic is related to the fact that isolated pawn positions can arise from a huge number of openings: Queen’s Gambit, Queen’s Indian Defense, Nimzo-Indian Defense, French Defense, Caro-Kann Defense (Panov Attack) and even the Sicilian Defense. 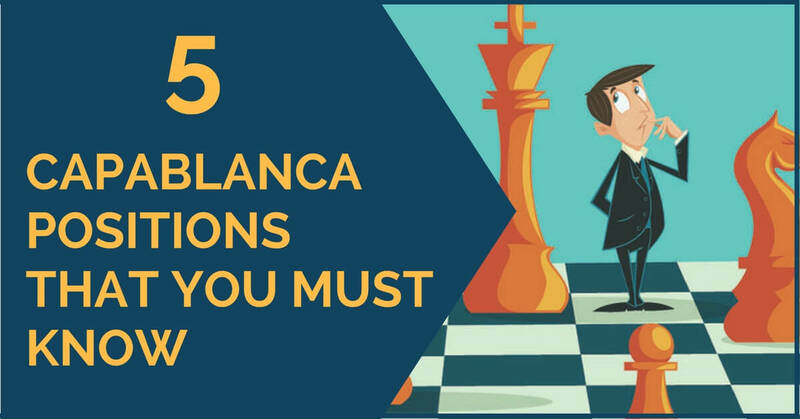 In today’s article, I will describe the main plans for successfully playing against the isolated pawn. Let’s get started. In modern chess theory, an isolated pawn is a common and a very important positional theme. The side playing with an isolated pawn typically tries utilizing spatial or developmental advantage in exchange for the pawn’s weakness. 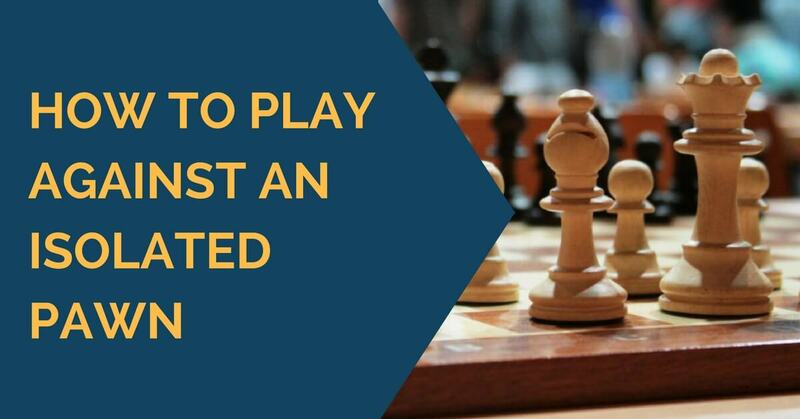 By accepting the position with an isolated pawn, a player expects to employ the position dynamics for starting a quick attack.